At Liberty Animal Hospital, we don't believe in one-size-fits-all treatments, as we believe that every patient is unique and different. 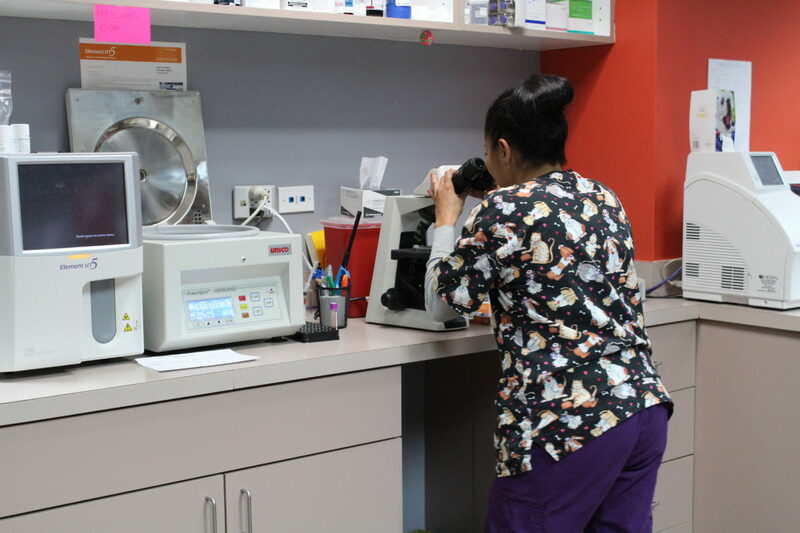 We have access to a wide variety of diagnostic procedures that help us narrow down the best course of treatment for your pet's specific needs. With thorough physical exams, the latest advances in digital radiography, laboratory and surgery if necessary. Through their proper use we are able to determine, for the most part, what needs to be done to get your loved ones feeling like themselves again.